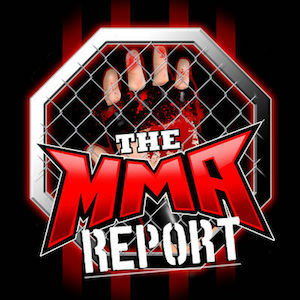 Jason Floyd and Daniel Galvan are back for another edition of “The MMA Report Post Fight Show” and they discuss what happened this past weekend at UFC Fight Night 89, Bellator 156 and WSOF 31. 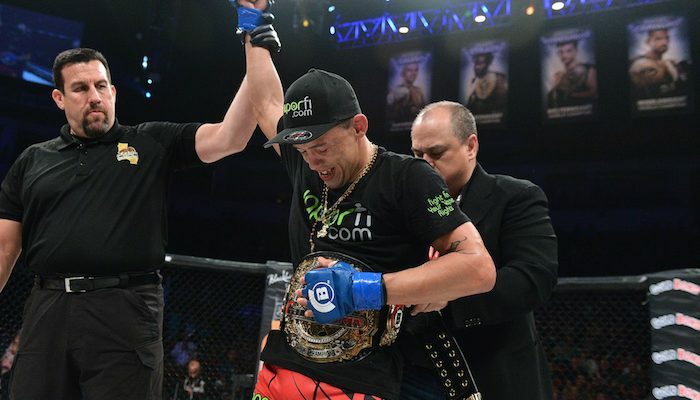 I felt the 1st round of the Fedor Emelianenko fight against Fabio Maldonado was a 10-9 round. Fedor won the first two minutes of round 1, then Fabio Maldonado wrecked Fedor Emelianenko for the next two minutes. But at all times Fedor Emelianenko never stopped moving and he never stopped trying to advance his position, which enabled him to stand up. And once back up on his feet, Fedor was throwing and landing punches for the final minute of the 1st round. And Fedor clearly won rounds 2 and 3. That to me is a 29-28 scorecard. I am a African-American, simply put, I am an American, and I laugh at how we are saying because the fight was in Russia, this happened and that happened. So imagine that is the same kind of propaganda that others use to validate idiotic thinking about us. And believe me when I say, I clearly see the shameful level of opponents that Bellator keeps giving to Michael Venom Page, my thinking about Michael Venom Page dropping Stephen Thompson with a punch is due to the simple fact that Michael Venom Page sits on his punches and puts his body into them and Stephen Thompson throws arm punches because he does not sit on his punches. Anyway, seeing those two fight would be like watching a violent ballet (lol). Jason Floyd, always a great job with your site. You interview prospects like Tyler King and Bruce Boyington and Rebecca Ruth and so on and so forth before they hit the big show and that gives us fans an insight to the up and coming fighters making it up from the regional circuit and we fans feel like we have a vested interest in following them and for the fighters they gain a new fan base. You are like how Wal-Mart first started, in small rural markets and it kept growing slowly, but it kept growing. And before we all knew it everyone was wanting to know about this Wal-Mart thing. Well, that is how your sites seems to be, it’s growing slowly, but it’s still growing nonetheless. Keep up the great work.